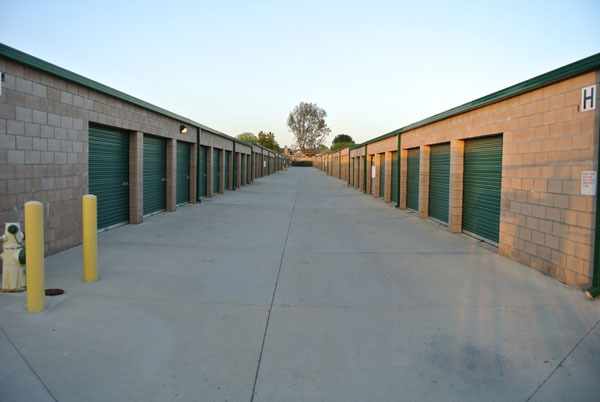 Bundy Canyon Super Storage | Great prices, freeway close location. Super Easy Access With Your Car! Shop Around… Our Prices Are Hard to Beat! 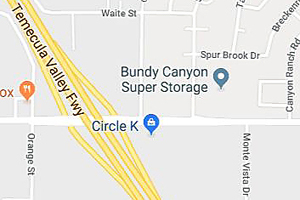 Bundy Canyon Super Storage is just off the I-15 at Bundy Canyon Road and Sellers Road. 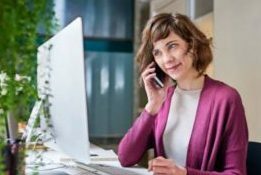 At Bundy Canyon Super Storage, our manager lives on-site for efficient service. 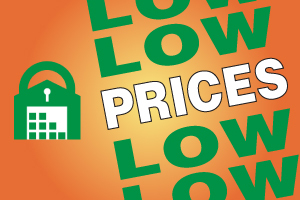 We offer some of the lowest prices around at Bundy Canyon Super Storage. All our units at Bundy Canyon Super Storage are “Drive-Up” for the ultimate in convenience. We have small, medium and large storage spaces. In fact, we have more than twelve different sizes to fit your needs, please call for availability, prices and specials.